The mission is classified, but some clues about the mission can be gathered from the rocket used and the notice to airmen (NOTAMS) issued for the launch. The Atlas V 401 means the spacecraft is relatively light, and the flight path was due East from the Cape, which indicates a low inclination orbit. The spacecraft is likely a Satellite Data System (SDS) communications satellite, destined for geostationary orbit. 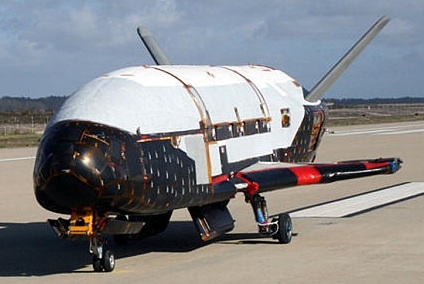 5/30/2012 – VANDENBERG AIR FORCE BASE, Calif. — Preparations for the second landing of the X-37B, the Air Force’s unmanned, reusable space plane, are underway at Vandenberg Air Force Base. While the exact landing date and time will depend on technical and weather considerations, it is expected to occur during the early- to mid-June timeframe. Space professionals from the 30th Space Wing will monitor the de-orbit and landing of the Air Force’s X-37B Orbital Test Vehicle mission, called OTV-2. 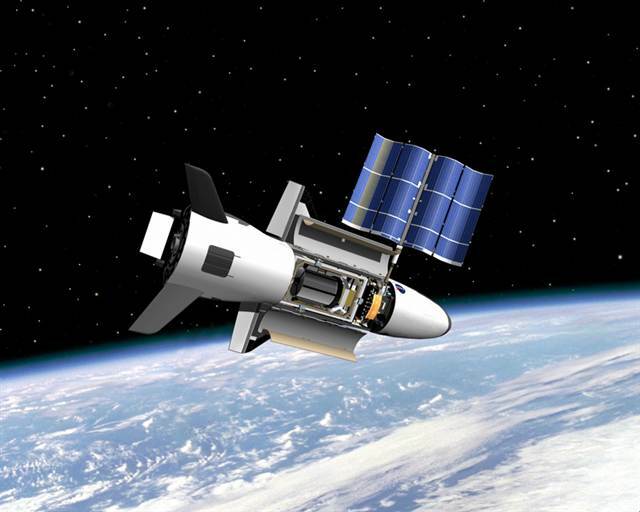 The X-37B launched March 5, 2011, from Cape Canaveral Air Force Station, Fla. 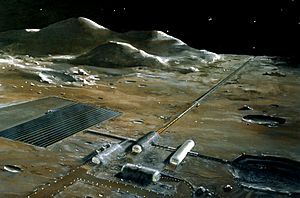 Since then, Vandenberg crews have conducted extensive, periodic training in preparation for landing. “The men and women of Team Vandenberg are ready to execute safe landing operations anytime and at a moment’s notice,” said Col. Nina Armagno, 30th Space Wing commander. 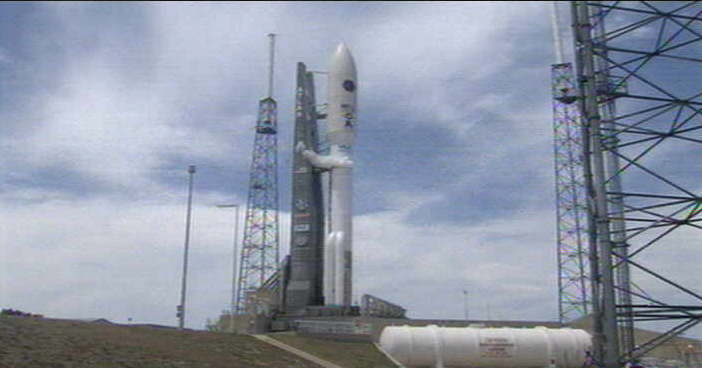 After Yesterday’s scrub, the launch is on schedule for 11:42 AM Phoenix time, which is now. 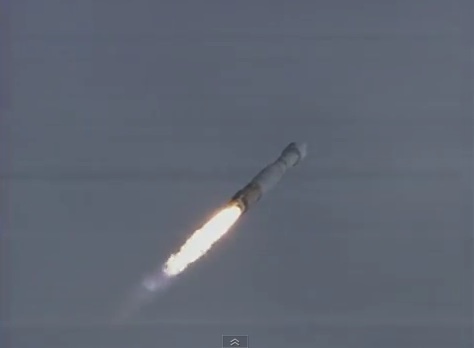 Launch was on time and all systems are functioning well 8 minutes into the flight. Centaur second stage has separated and begun its burn. 50 minutes into the flight, the spacecraft has separated from the Centaur second stage. At 30 minutes from launch, the Atlas V 531 launch of the Air Force’s Advanced Extremely High Frequency-2 (AEHF-2) was at T-minus 4 minutes in a built in hold. An issue with purging the Interstage Adapter compartment is being worked. It may be that a manual valve on the level 3 platform is out of configuration. And 50 minutes after the launch window opened, ULA has announced that the launch has been scrubbed and rescheduled for 4 May 2012. 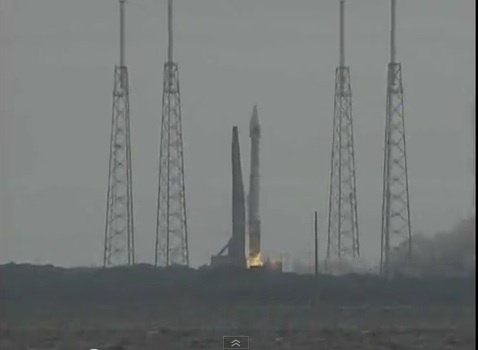 The launch window will open at 11:42 Phoenix time (1842 UTC) and extend for two (2) hours. 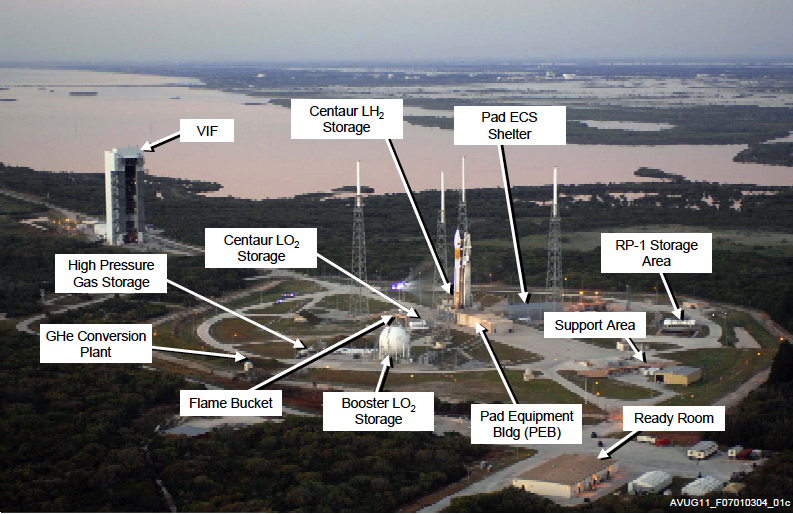 Weather is predicted to be 80% favorable for the launch. 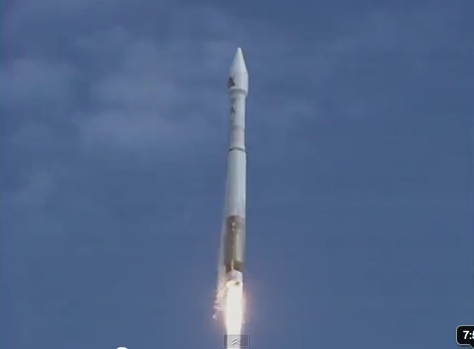 The webcast from ULA begins about 30 minutes prior to 11:42 PM Phoenix time (1842 UTC). NASA video and mission events can be found here.